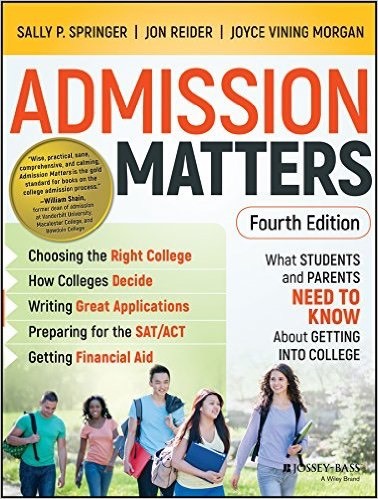 Admission Matters is available online and at bookstores everywhere. Click here or here for easy purchasing options. If you live outside the United States, be sure to change the "country" status at the top of the links to take you to the best options for your location.